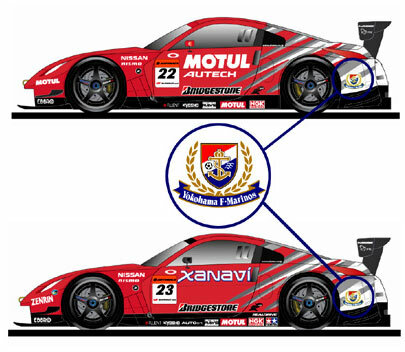 NISMO announced the driver line-up yesterday, February 7, for its five car line-up for the Super GT series – writes Tomoko Kobayashi. 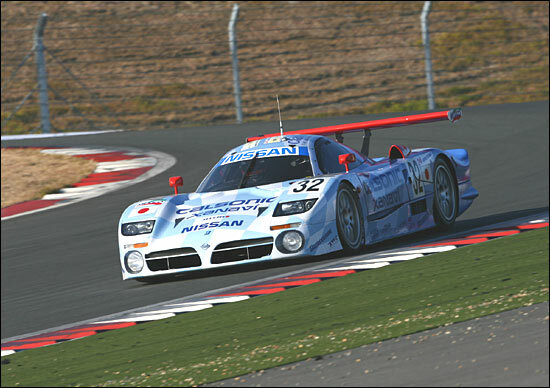 #24 WOODONE ADVAN KONDO Z: Erik Comas / Masataka Yanagida (KONDO). 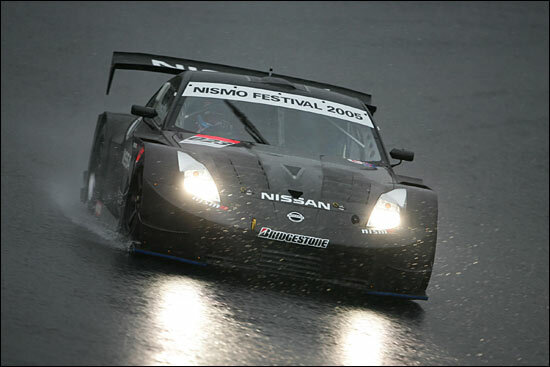 The first image, below, shows one of the 350Zs at the NISMO Festival at Fuji Speedway in December, the second one an R390, one of the 1998 Le Mans cars - at the same event, but in better weather.